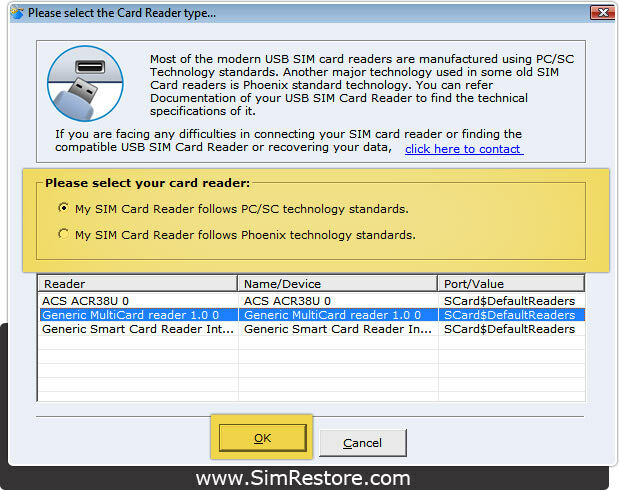 SIM Restore --›-- How to Connect SIM Card with PC? How to Connect SIM Card with PC? 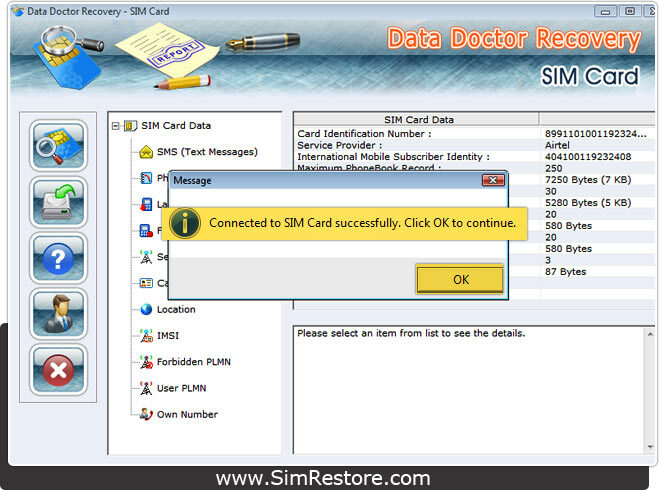 To use SIM Card Recovery Software, First Install SIM Card Reader Driver. Now connect SIM Card reader on USB port of your computer and insert SIM card in it. 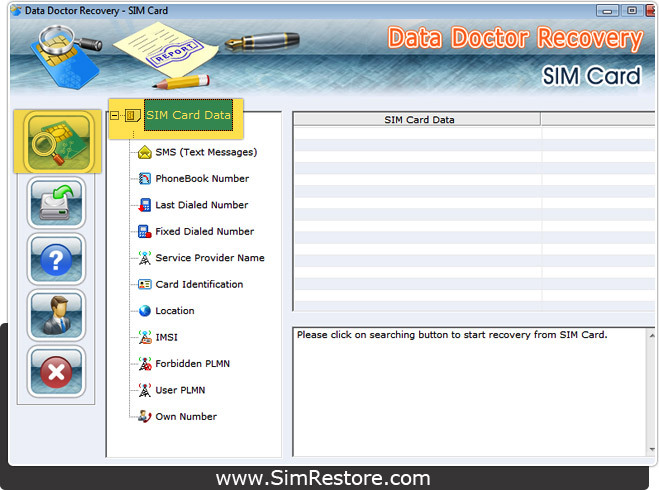 Now Click on “Start Searching” button to start searching data from SIM Card. Select your Card Reader and click “OK” button to continue. Click “OK” button to continue. 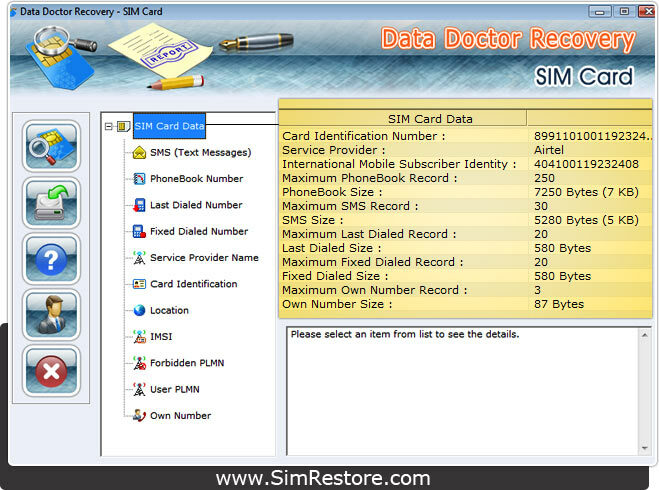 Know How to recover deleted text messages from Sim card?